Dominate your 2019 fantasy football draft. 4. The app will not make the draft picks for you, selections must be made in your host's draft room interface. Track your league's keepers for each team so you can mock draft with settings that are close to the real thing. 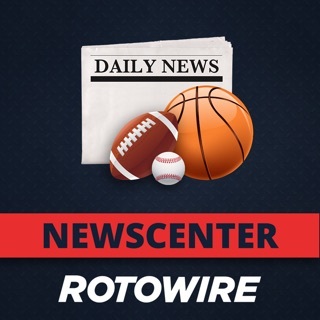 As the 2018 season comes to an end, we bring you a Draft Wizard update that opens up early 2019 fantasy football mock drafts. Using updated player rankings for 2019, you can draft all offseason long. Draft on! I love the app. It was recommended to me by a coworker who plays fantasy football. I started using it right before my draft last year and it helped me pull out some nice draft steals like Adam Thielen in the 7th who ended up being a top 10 PPR Wr. My only grievance is that now that I have the HoF subscription I still can’t make my own cheat sheet yet because it’s not the preseason. 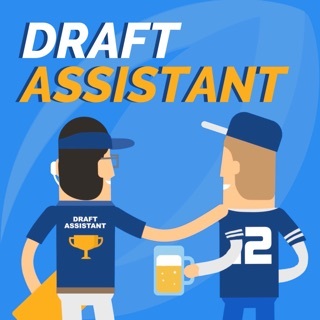 For people like myself, Bobby, and Mike who are over here losing sleep thinking about fantasy football, I wish that I could use the app to consolidate all of my thoughts and ideas now. Here’s hoping that you guys open up the cheat sheet feature for us fans to make our own rankings now and update them periodically. Love the show. I listen to the NFL fantasy podcast and ESPN Fantasy podcast and rank you guys right up there with them. Love the energy and intro/outro. Lastly, here’s hoping I win that Alvin Kamara Jersey. I had him in both of my fantasy teams and snatched him up off the waiver wire before Week 4. I’m an eagles fan but I love that kid! Fly eagles fly!